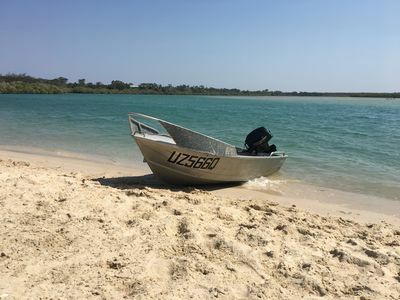 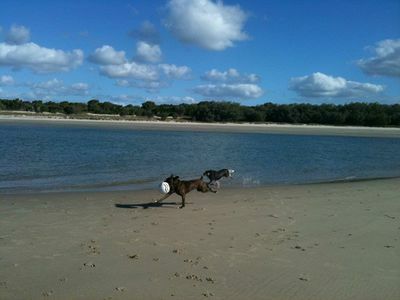 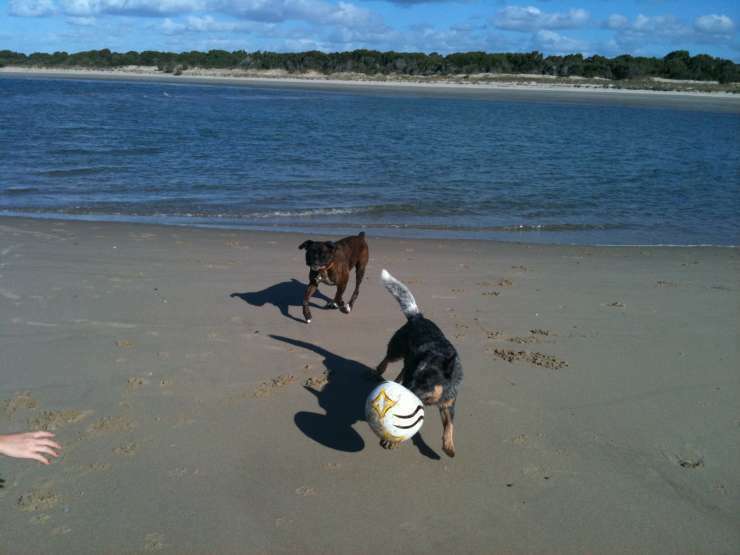 Woodgate boasts 16km of unspoiled sandy (dog friendly!) 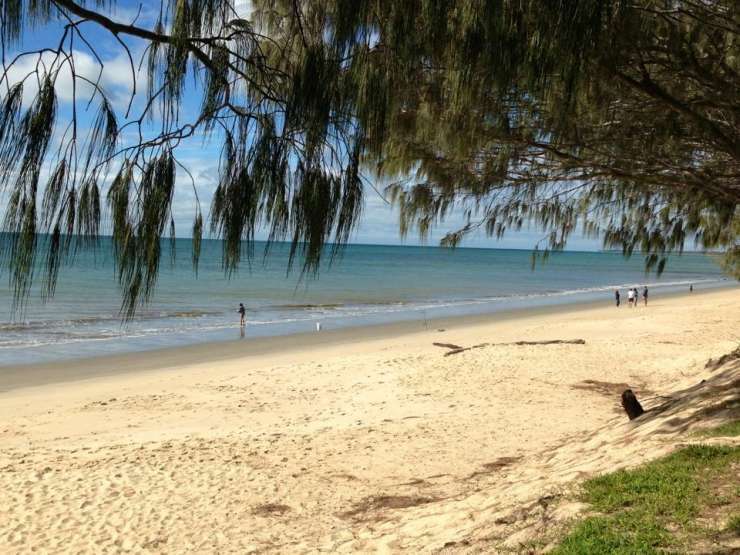 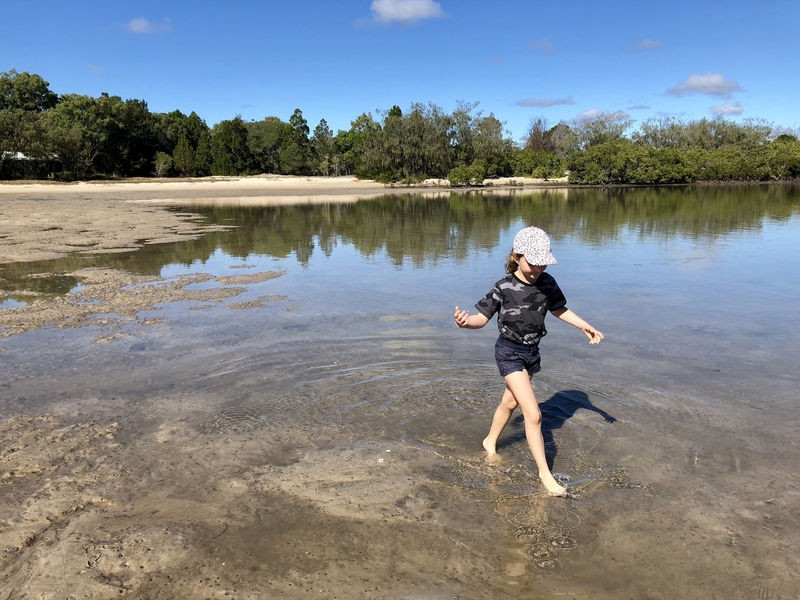 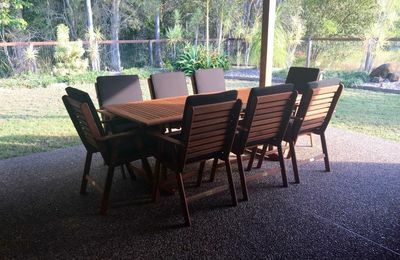 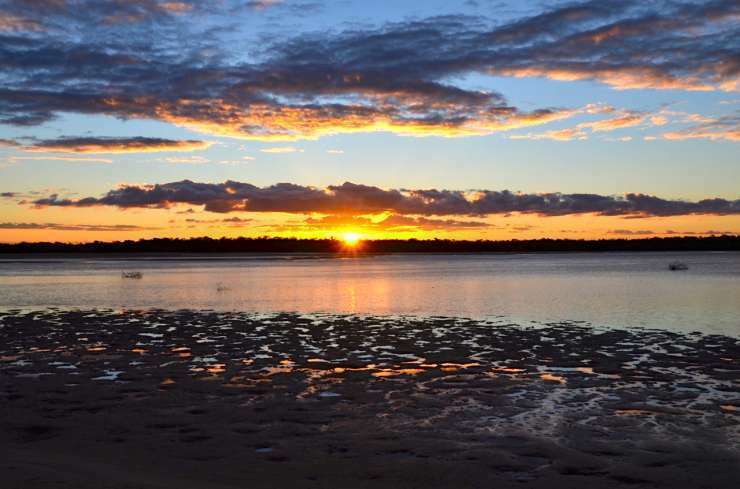 beaches surrounded by the Burrum Coast National Park offering unparalleled natural beauty. Woodgate Beach is the perfect place to walk with your four legged family members, cycle, fish the beach or creeks or just relax and unwind. 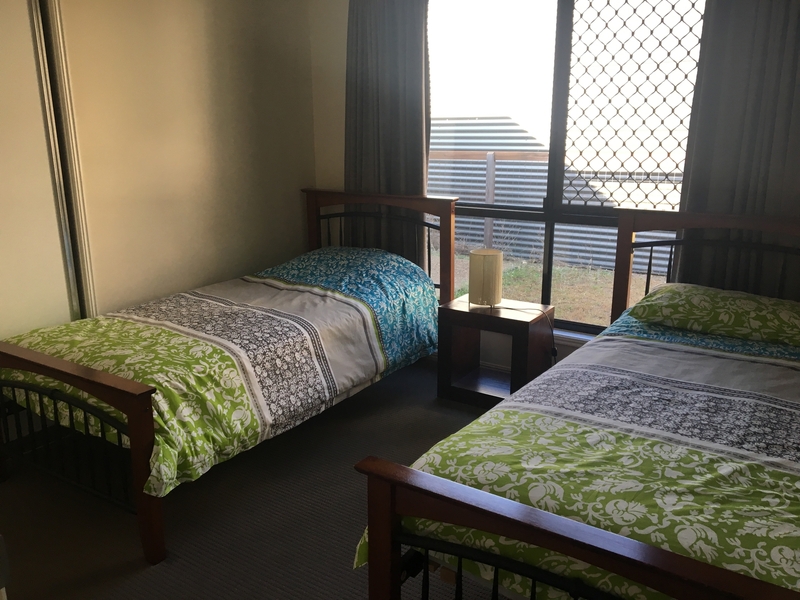 Our guest book is bursting with comments about how our guests have had an amazing time and how much they love 4 Whale Court. We hope you do too. 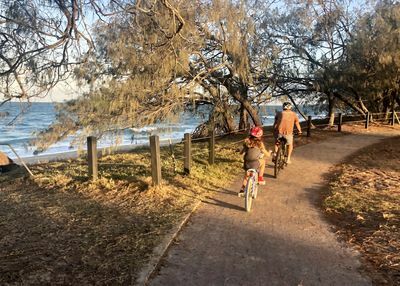 Mandi Tapp ‎wrote on 11th April, 2015 "Just had an amazing week at www.holidayrentalwoodgatebeach.com if you havent been, youre missing out!"